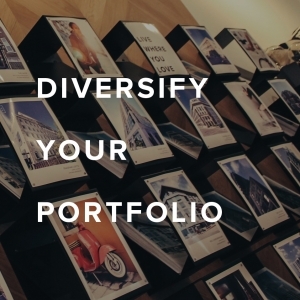 A diversified portfolio is important in order to mitigate risk. In order to protect yourself from market downturns it is important to invest in a variety of areas, unit sizes and building types. Having both short and long term strategies for your investments also ensures that you regulate future cash flows. 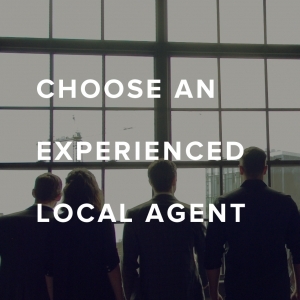 Choosing an experienced agent who is skilled in the area as well as the type of real estate you are purchasing is essential. Condos, townhomes and single detached houses have very different rules and regulations and an experienced agent can give you all the information you need to make the most informed decision. 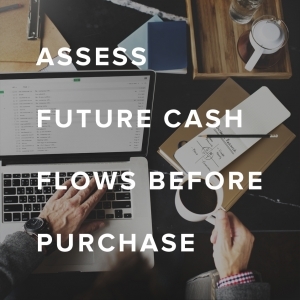 As a future investor, it is important to understand how your investment will cash flow and continue to grow in the future. When you are considering a new purchase, be sure to get information on condo fees, current utility charges, historical growth, current and future rents, taxes and insurance. By understanding your revenue and costs before a purchase, it will ensure that you are not surprised with any unexpected fees down the road. 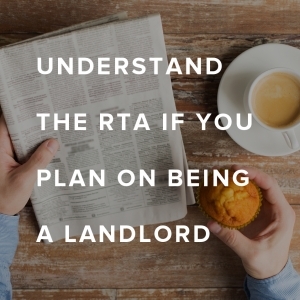 The RTA, or Residential Tenancies Act, is the act that governs all landlord and tenant relations. As a landlord, is it vital that you understand your limitations and responsibilities as well as that of the tenant. This will protect you from any legal issues in the future and allow you to make informed decisions about how to act with a troublesome tenant. 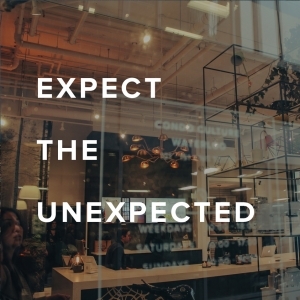 Being a real estate investor or landlord can throw many unexpected things your way. Always be on the lookout for signs of trouble; tenants starting to pay late, future development in your neighbourhood or special assessments occurring in your building. Ensure that you are prepared for anything and have some reserve savings to help you out in a bind. Real estate can be an emotional purchase but as an investor it is important to keep emotions from making your decisions. When you are debating a new purchase, be rational; outline the positives and negatives of the unit, thoroughly understand cash flows and gain a good understanding of how that unit, building and neighbourhood will grow with time. You are prepared to make an offer on an amazing unit. You think that you’ve found the deal of the century. Remember what we said- Keep Emotions Out!! When entering the negotiation stage of a deal, firmly understand how much you are willing to pay and don’t waiver. It may seem like you’ve found the perfect unit but there will always be another deal around the corner. Location, location, location! We know you’ve heard this before but location is the most important feature of an investment purchase. You need to understand how the building is perceived in the neighbourhood, what amenities and lifestyle options are nearby and how the area is expected to grow with the addition of public transport and new developments. Knowing this information will help you invest in a purchase that shows good growth in the long term and is consistently appealing to tenants. As a landlord, the tenant screening process can be time consuming and annoying but it will save you a lot of time, money and headaches in the long run. Screening a tenant properly- checking references, contacting previous landlords, checking credit and understanding who they are as a person- will ensure that you pick the right tenant for your property. It can be frustrating if their references are not returning your calls or they are unable to get you all the information but understand that it is their responsibility to get you this information if they want to rent from you. Before you even start looking at properties, make sure you understand your investment strategy. Do you want to buy pre-construction and sell upon completion? Are you interested in being a long-term landlord and building up equity? These are all questions that you need to ask yourself before you’re ready to make a purchase. 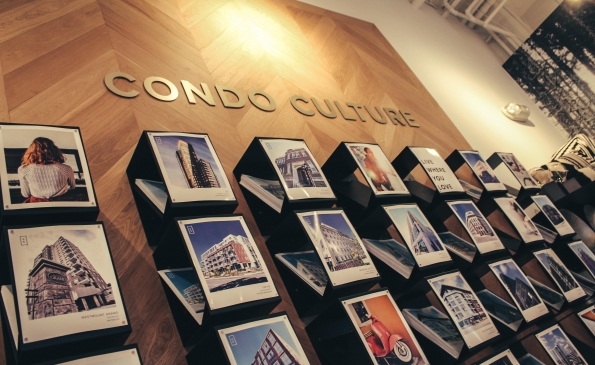 Our Direct Investment Group has years of experience investing in condos and can help you formulate a strategy that fits your needs and goals. Although it may be tempting to wait around for the “perfect deal” if you are financially able to start investing in real estate, there is no better time than now! The market is constantly changing and growing and prices will steadily increase. Take the time to assess your options and look for a good deal but once you’ve found a positive cash-flow investment opportunity that you are happy with, go for it. Once you start gaining equity and seeing money flow back into your pocket, you can start looking for your next one! There are many unique tax laws and regulations particular to landlords and those who hold real estate investments. Find a good accountant that understands these laws so you can make the most informed decisions about your real estate. Consider moving into the unit before renting in order to understand how a tenant would feel in the unit, be able to do minor renovations while living there and avoid capital gains tax during the time you are residing there. Builder pricing is generally firm and fixed but that doesn’t mean there aren’t opportunities to create value. Consider asking for things that can improve the quality of your investment such as adjustments to deposit structure, inclusion of strategic upgrades or design allowances. Savvy buyers will not only select the right Realtor when purchasing a condo but also tap into their community networks to collect relevant pros and cons. Most buildings will have a reputation and with a few simple conversations a buyer can learn things that the listing agent forgot to mention.